MET’s key academician unlocks the HR treasures! Home > Campus News > MET’s key academician unlocks the HR treasures! 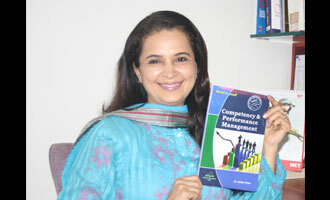 Dr. Farida Virani is a HOD and Professor of HR & Behavioral Sciences at MET Institute of Management, Mumbai.